This post is a roundup of the Saint Malo Mini-Maker Faire—the first Maker Faire in France—which was held at the IUT de Saint-Malo this weekend. 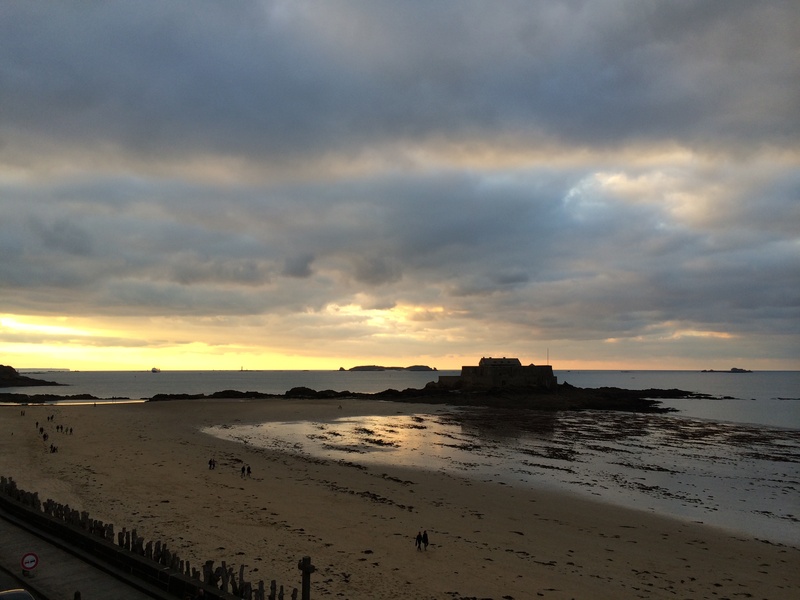 That’s a wrap for the first French mini-Maker Faire, which was held this weekend in Saint Malo. It was a small fair, but despite the size there was some amazing makers here showing off their creations and the quality of those exhibiting here was really high. Even if I’d had all day, and I did, I couldn’t have seen half the the exhibits here at the Faire. It was also well attended—with over 1,000 school pupils and their teachers from around the region coming to the fair yesterday for Education Day, and just short of 1,500 general attendees coming to the fair today. Launching a new microcontroller board. The way Maker Faire has grown. and of course, managed to watch some UAVs slightly closer to home. Although unlike the recent Great British Node Conference I attended earlier this week, nobody managed to crash the drones into the camera man. For which I was pretty grateful.